THE Coalition Government’s austerity programme of spending cuts and welfare reform is inadvertently setting the scene to a hard-hitting political thriller just published as an ebook. 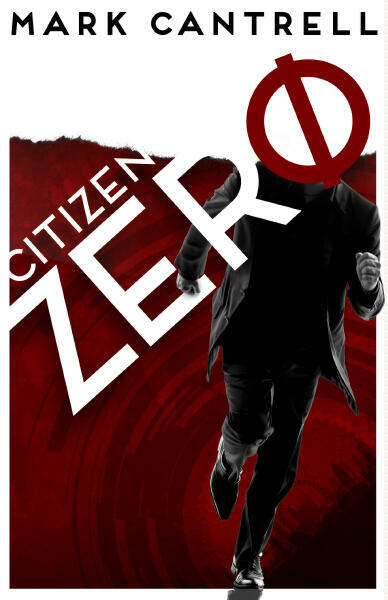 Citizen Zero, by author and journalist Mark Cantrell, is a dystopian social satire set in a Britain left broken by an era of economic collapse and political instability. On the surface, the country appears to have recovered to become once again a prosperous and stable consumer society. Behind the façade, however, it is a country bitterly divided between rich and poor. Blighted by severe deprivation, with an excluded underclass known as ‘zeros’ numbering millions, it’s a society balanced precariously on the edge of chaos. The social divide is policed, and order maintained, by the intrusive hi-tech security apparatus of a dictatorial regime: civil liberties and social justice have been abandoned for the sake of a perceived public safety, but this surveillance society proves blind where it matters most. In the run up to the novel, however, the situation worsened and as the nation’s social fabric unravelled under the pressures of economic hardship and mass unemployment, the country exploded into violent civil unrest. Add to this an unpopular Government crippled by corruption and division, and it proved a gift for an ambitious politician on the make. Alexander Carlisle, the fictional Prime Minister, exploited that era of crisis and unrest to seize power and established his hard-line regime. However, Carlisle is set to ‘meet his maker’ with the return of the man who helped him to seize power. Clute, a former security operative turned terrorist, knows the PM’s security apparatus from the inside out, including all its weaknesses. After all, he helped to build it. Now he intends to break his former colleague's regime by setting the 'zeros' free to tip the country back into chaos. Carlisle’s rule was born in civil disorder and by civil disorder is it intended to fall. The story focuses on long-term unemployed David Mills, who becomes an unwilling pawn in Clute’s deadly conspiracy, but his struggle to survive has profound and far-reaching consequences for everyone. He lives on society’s margins, forever on the verge of sinking into the ranks of the ‘zeros’ until he is forced to take part in the government JobNet initiative. This uses the latest artificial reality technology to give the unemployed all the help they need. David has heard it all before, but this time it actually lives up to the hype: he finds love, the prospect of a job beckons and he dares to dream of a worthwhile future beyond the dole. Unfortunately for him, Clute regards JobNet as the chink in Carlisle’s armour and it places David in the wrong place at the wrong time. When his up-link is infected with a deadly virus intended to infiltrate and destroy the PM’s surveillance state, David’s nightmare is only just beginning. However, it leads him to discover a dark secret hidden at the heart of JobNet that will transform him from a pawn to a player in this catastrophic power struggle. It’s a cruel revelation that will change everything. 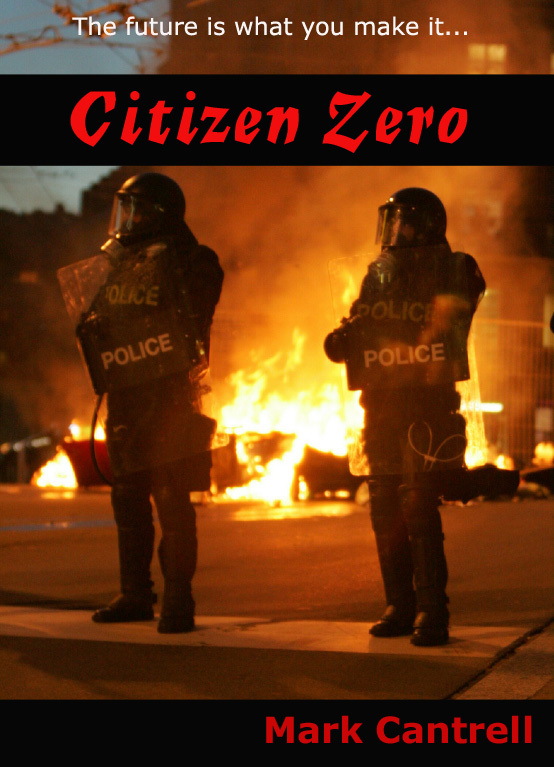 Citizen Zero combines the stark social commentary of ‘The Boys From The Blackstuff’, the millennial anarcho-chic of ‘The Matrix’, and the uncompromising force of ‘V for Vendetta’ into one devastating portrayal of tomorrow’s Britain. It’s a grim climax to an ordeal that has its roots in our own age of austerity.